Our goal is to become your water choice for premium hydration and functional benefits. 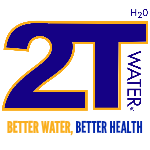 You will find that 2T Water products are formulated with low sugar and sodium intake while providing a functional hydration experience. We strive to produce premium beverages that are made with the finest quality of water. We are a health conscious company that mainly focuses on health beverages. 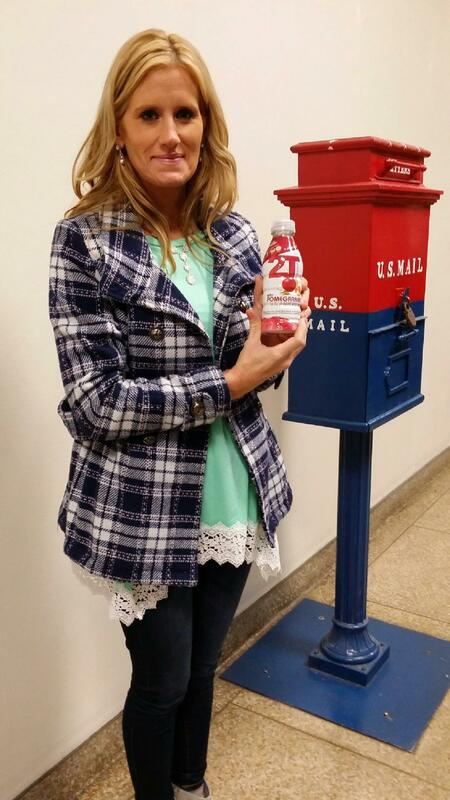 2T premium natural spring water comes from a protected spring nestled in the middle of the Ouachita National Forest. Located in Montgomery County, Arkansas with a population of only 9,000, the area is surrounded by national forests – eliminating concern for pollution and other dangers from local industry and runoff. 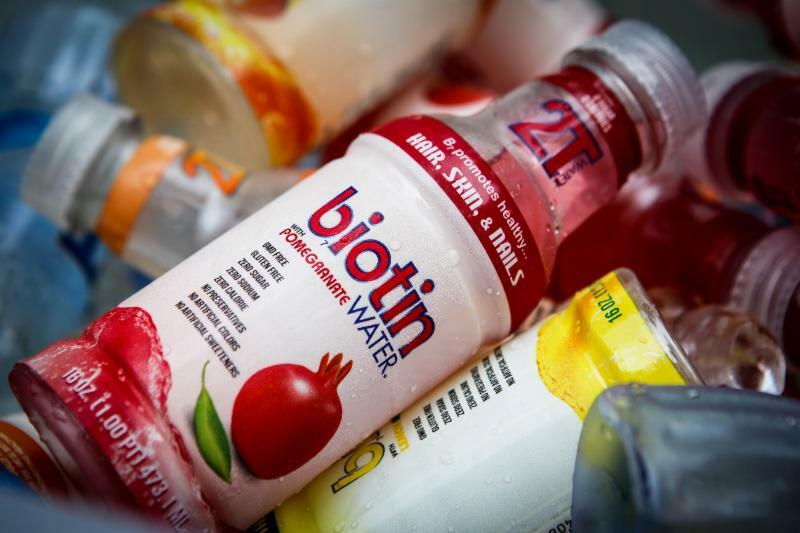 As creators of the first Biotin Water® Hair, Skin, and Nails we wanted to make drinking water truly better for you. Our patent trademark formula ensures the body is properly hydrated while enjoying the many benefits of B7, the most overlooked vitamin! We continue to build a solid network of distributors and partners for our brand. 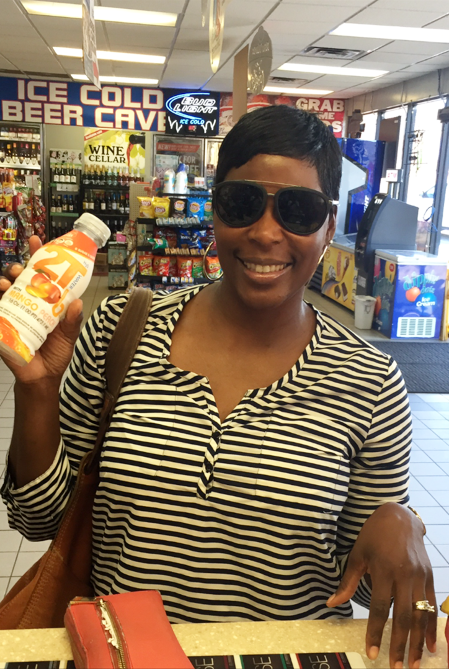 Our goal is to work with them and become the number one preferred brand in the beverage industry. We continue to expand our distribution channel daily. You will find us under several familiar banners. Check out all our current outlets here. If you can’t find us send us your local retailer information we will make it happen! Keep up with all our latest news here. Take some time to sign up for our newsletter to get on-the-go information as soon as it’s released. Want to sample our products? Simple. Sign-up for our company newsletter to receive 20% off your first order. Purchase Now Sign Me Up! Wellness is the condition of good physical and mental health, especially when maintained by proper diet, exercise, and habits. You deserve a "better water" for your body so make 2T Water apart of your lifestyle. Better Water, Better Health is our motto! We feel as though good health starts with the hydration process. We focus on producing low sugar and low sodium beverages so you can live a long healthy life. 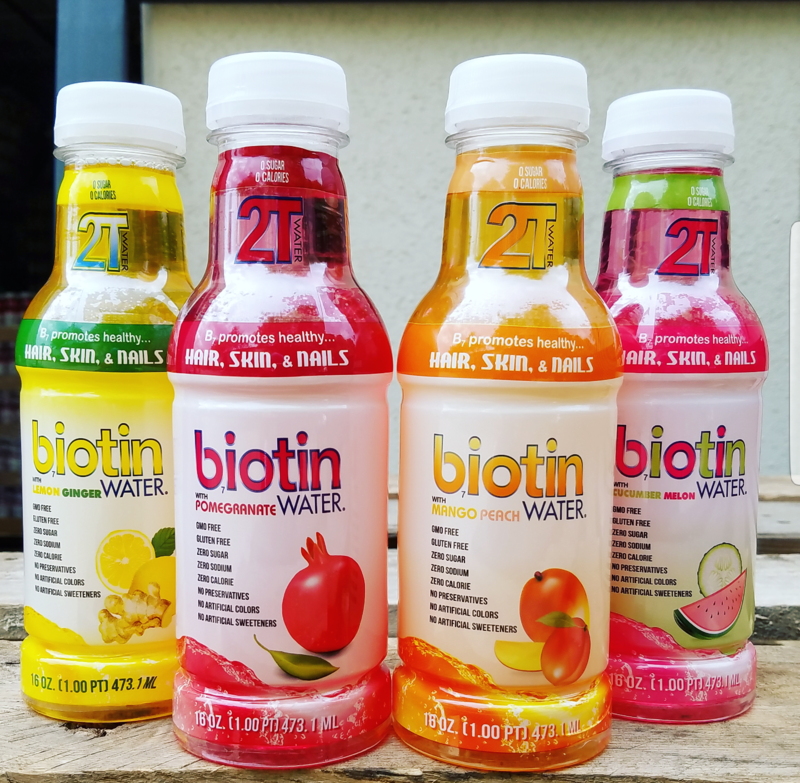 Our trademark Biotin Water® formula was created to provide you with all the benefits of the B7 vitamin to promote healthy hair, skin, and nails. Our premium Spring water has a PH of 7.2 making it slightly alkaline to hydrate your body properly during those tough workouts. Read what they are saying. 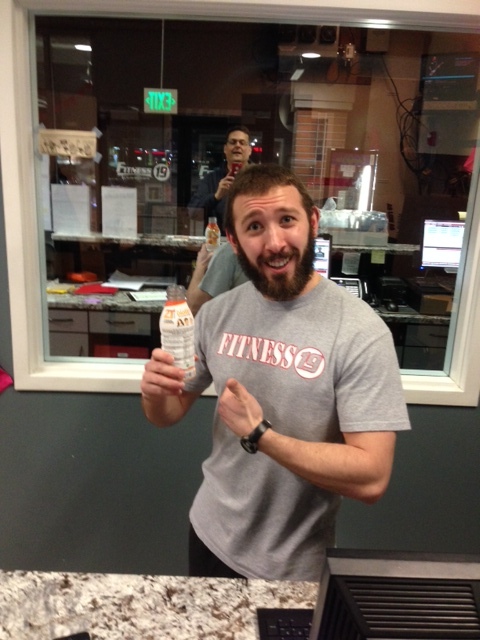 The Biotin Water is a great pre-workout beverage. You should really try marketing that more. Great product!! 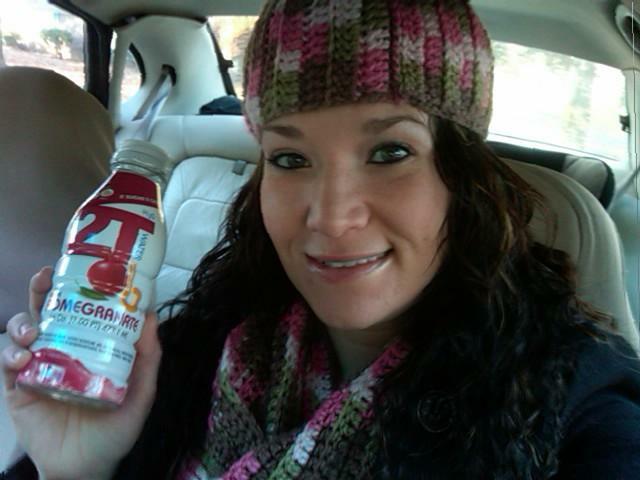 Glad to have 2T Water as one of my sponsors! I really love your new product. I keep a case of the Mango Peach in my refrigerator at all times. 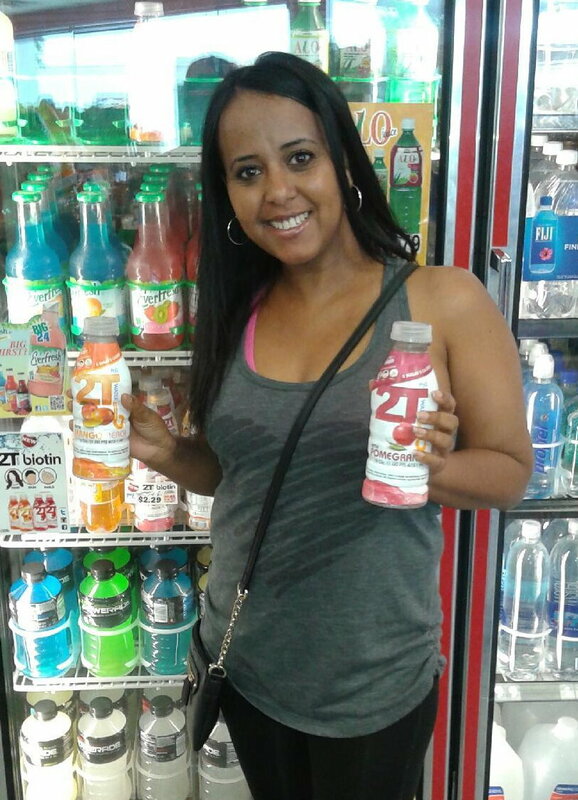 My customers ask for 2T Water by name and they love the product. 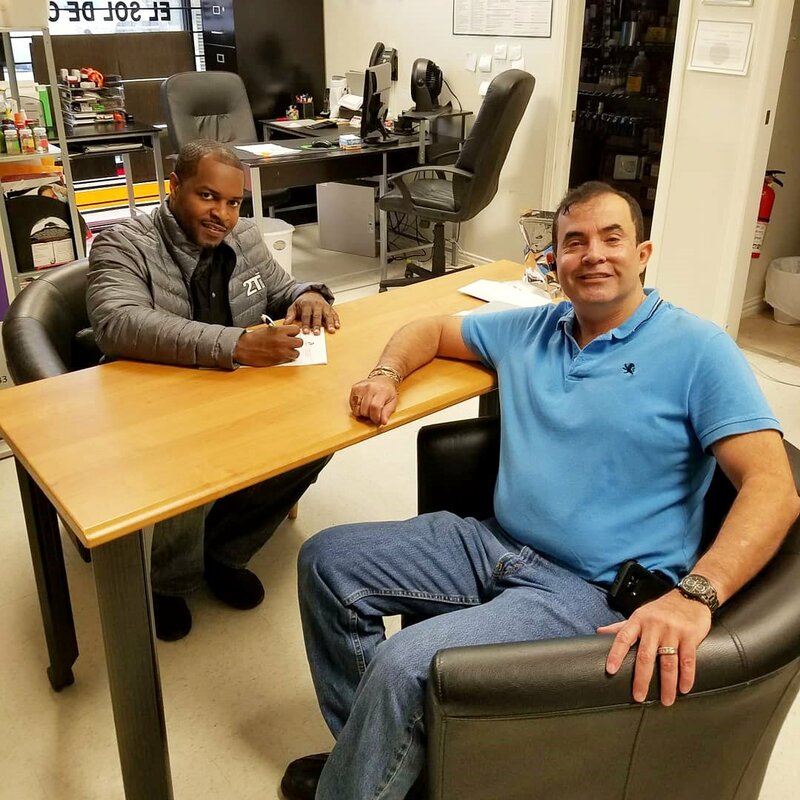 This company definitely has one of the fastest growing products in my store. You guys really hit a home run with this product!! Great Product! You have my full support. Just wanted to say thanks for making a great product that is truly functional. I have noticed the benefits of your Biotin Water on my hair and nails. I tried your water at a company party and I must say it was very refreshing. I went to your Sandy Springs location the next day and bought a case. This is the only water I choose to drink! I have my whole family drinking 2T now...lol. 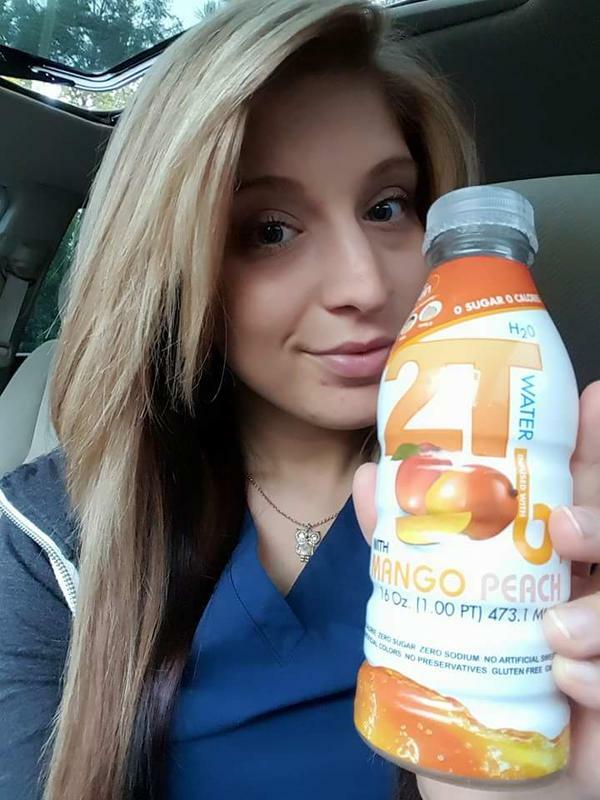 The Mango-Peach Biotin Water is my favorite! Great idea to put Biotin in a low calorie water beverage....I'm loving it! 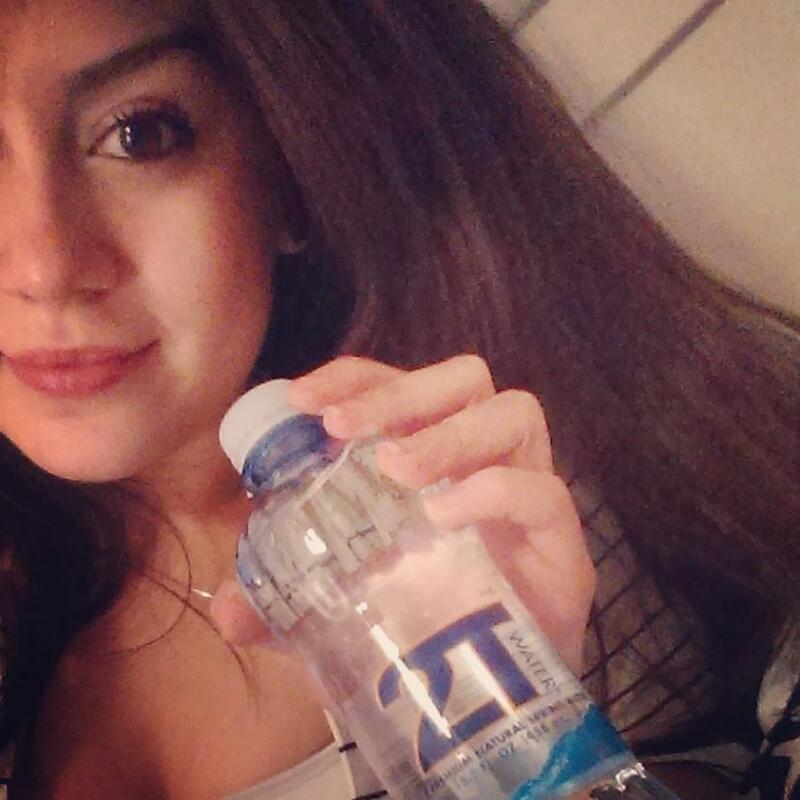 2T Water goes above an beyond what our previous vendor offered. There partnership is second to none! You will not be disappointed. 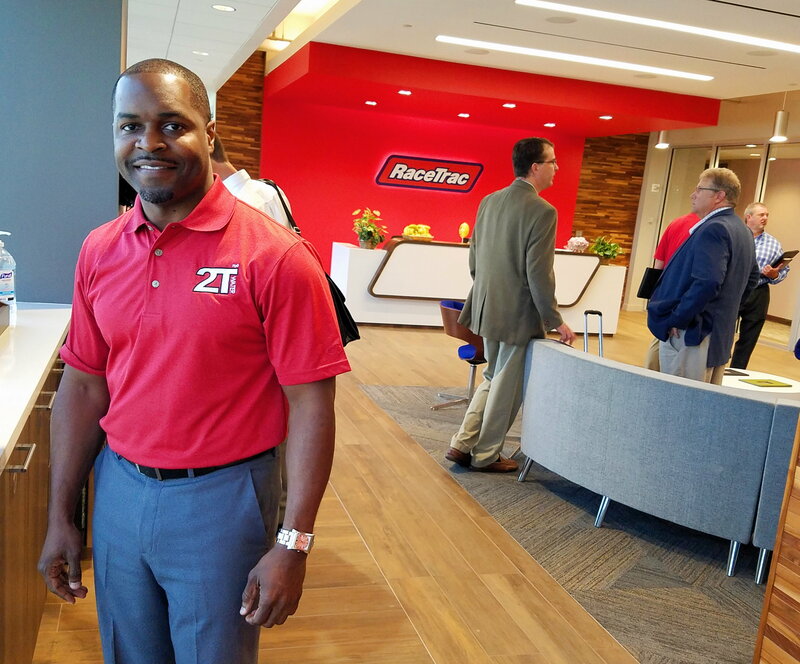 Our partnership with 2T Water has proven to be very valuable! 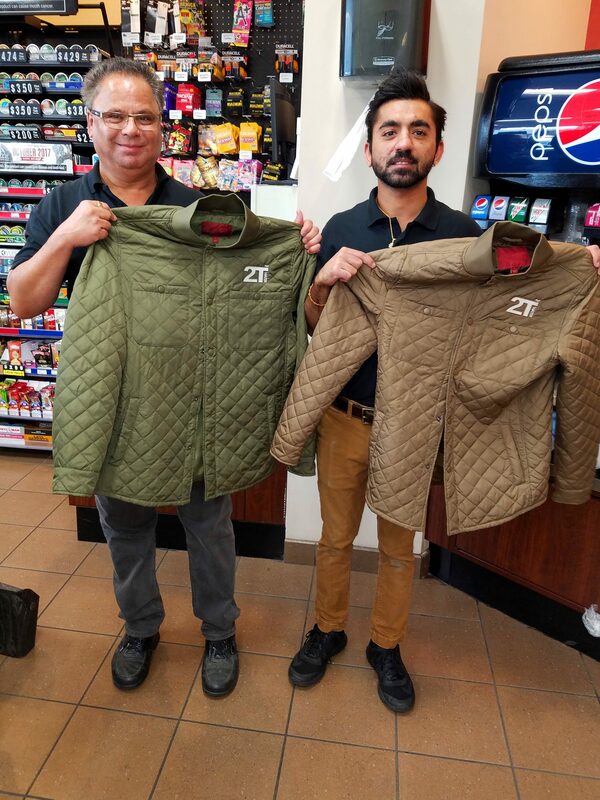 They truly understand the meaning of working with their customers to meet expectations! 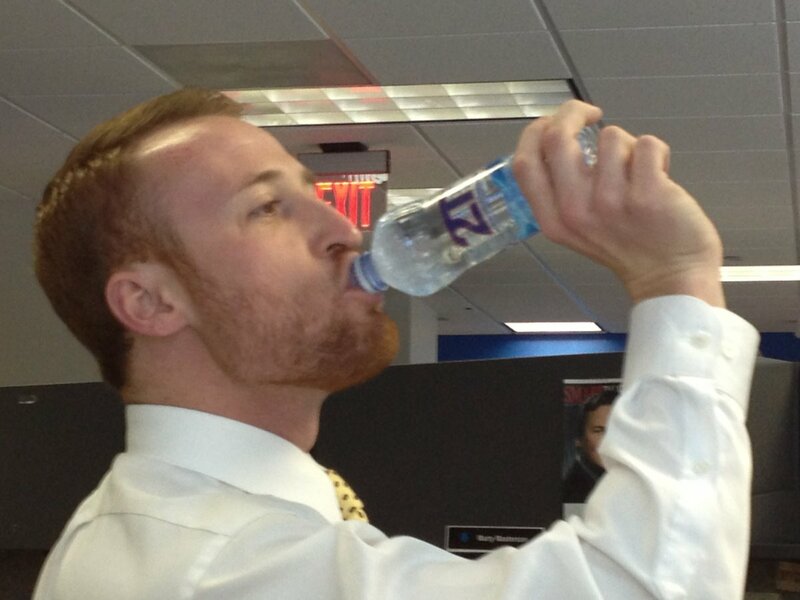 Keeping Up With 2T Water! Some of our great partners!